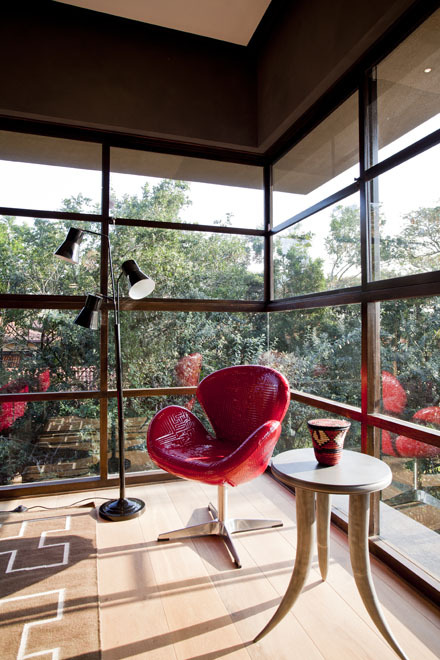 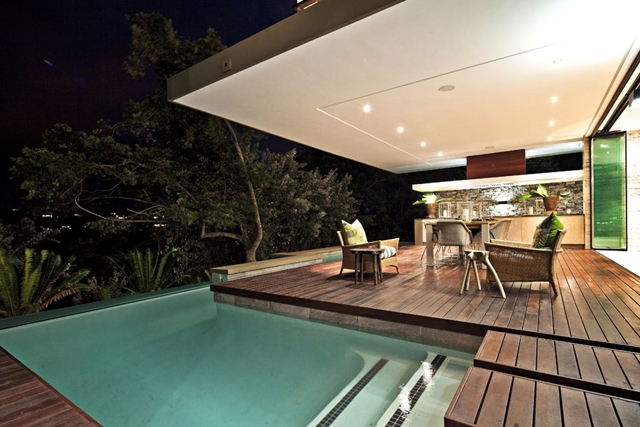 First time on our website, Metropole Architects and their SGNW House. 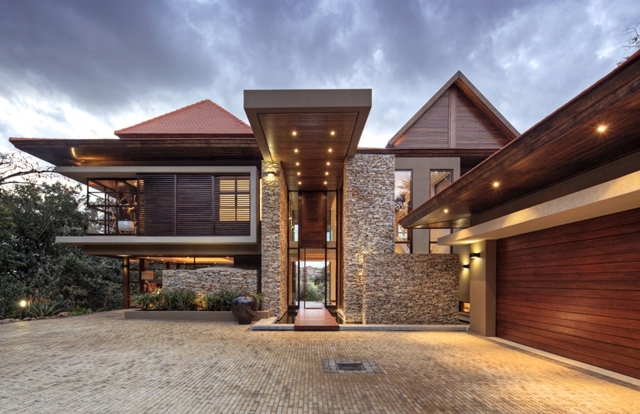 We already proved that South Africa can build modern contemporary architecture, specially when it's about residential architecture and private homes. 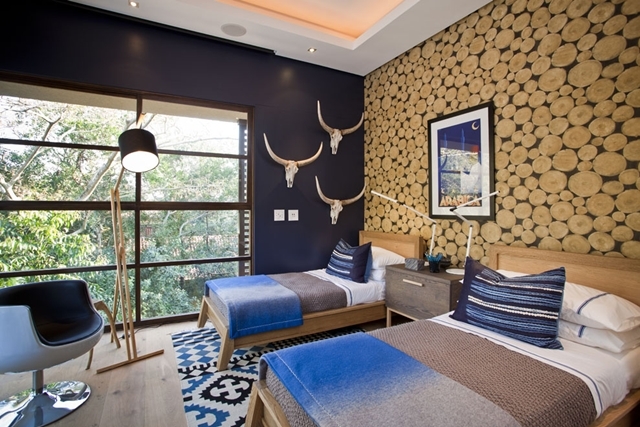 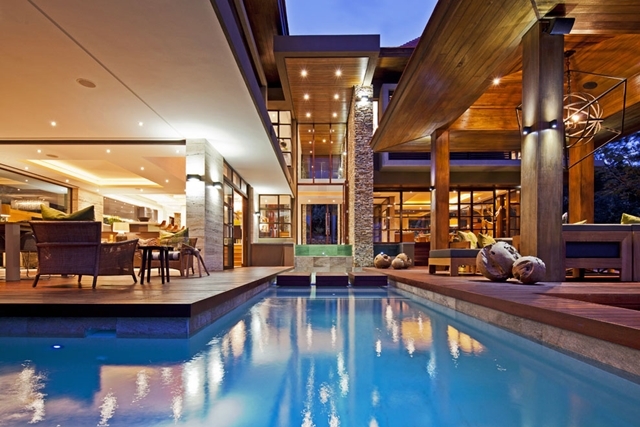 SGNW House is just another contemporary South African jewel. 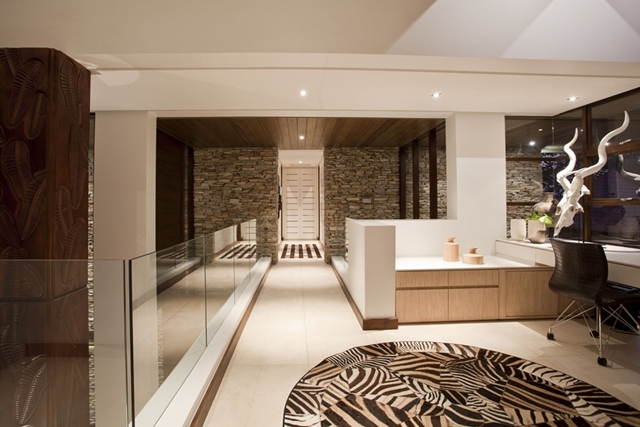 As architects stated, you will be amazed by clean architectural lines with a warmth and Zen like ambiance. 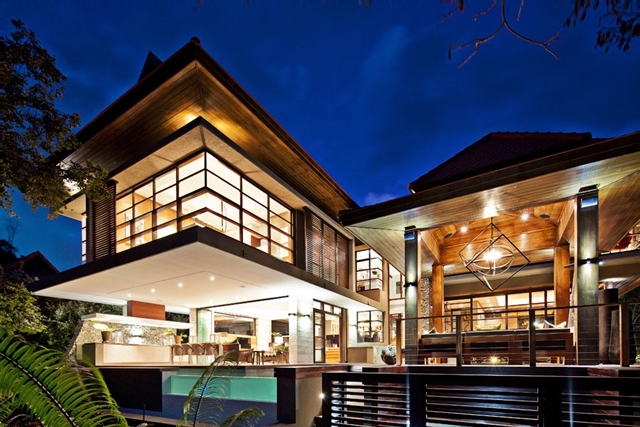 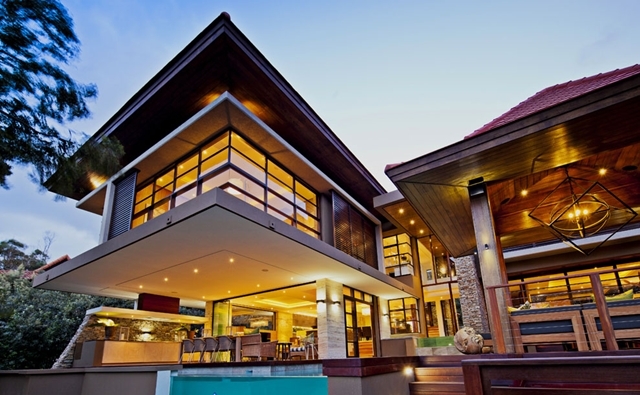 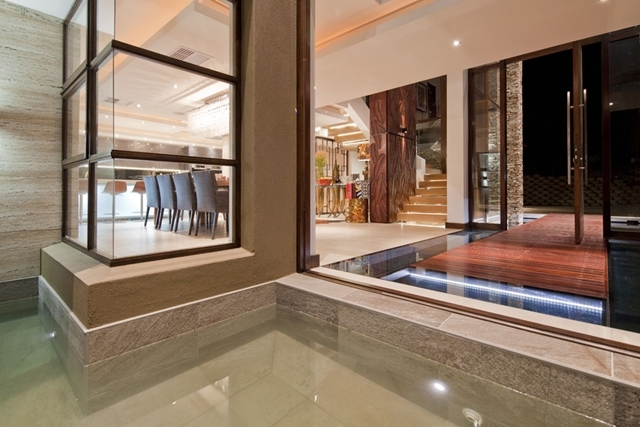 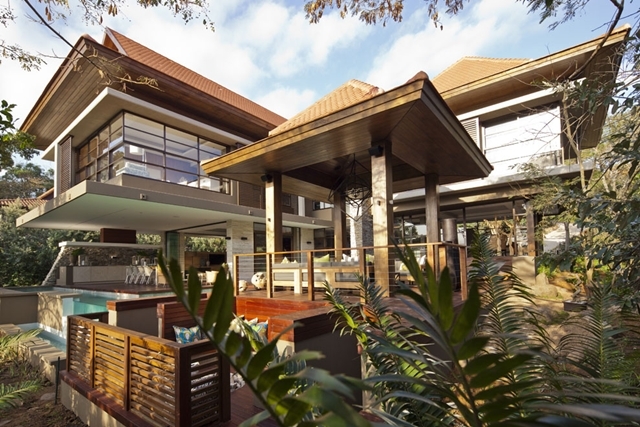 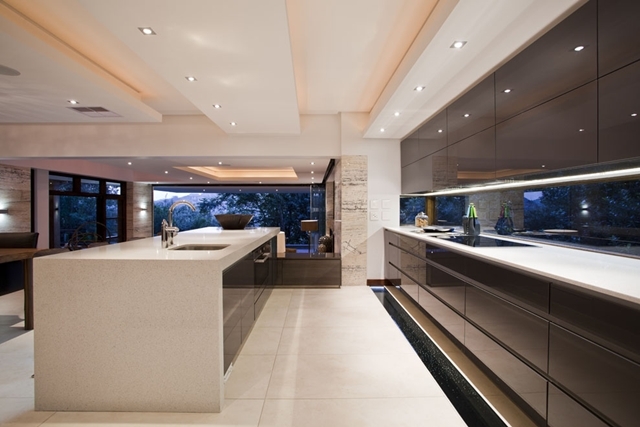 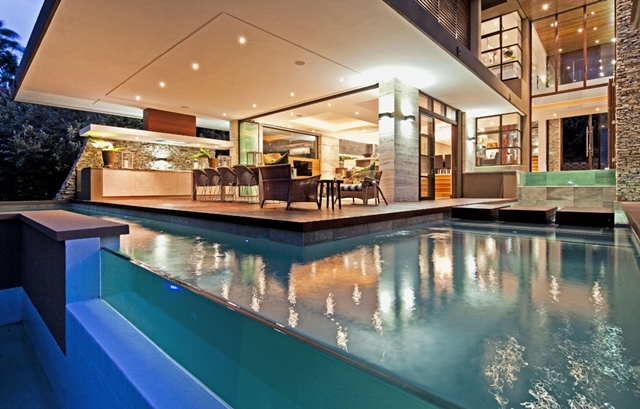 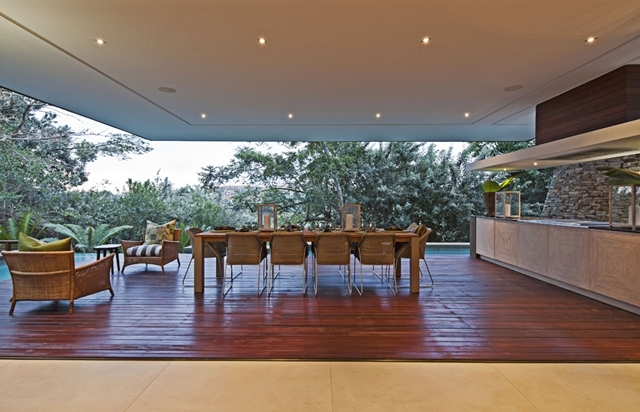 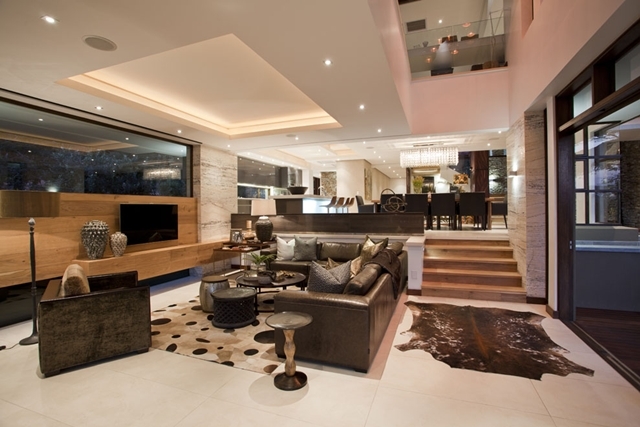 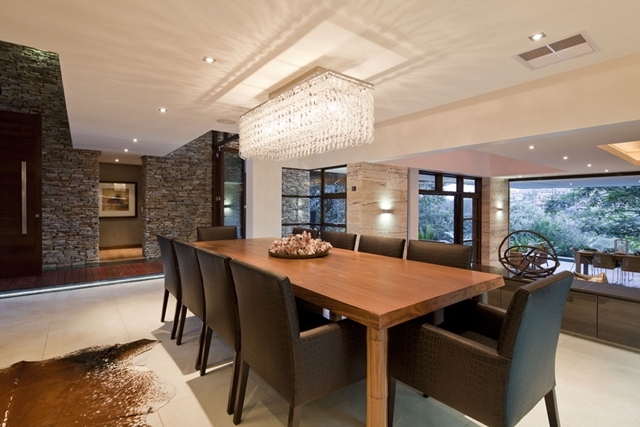 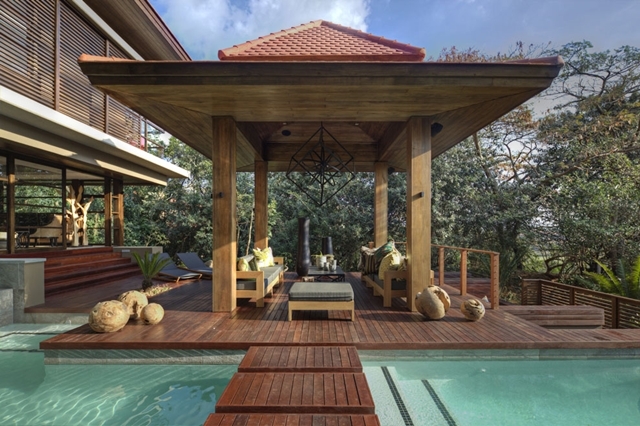 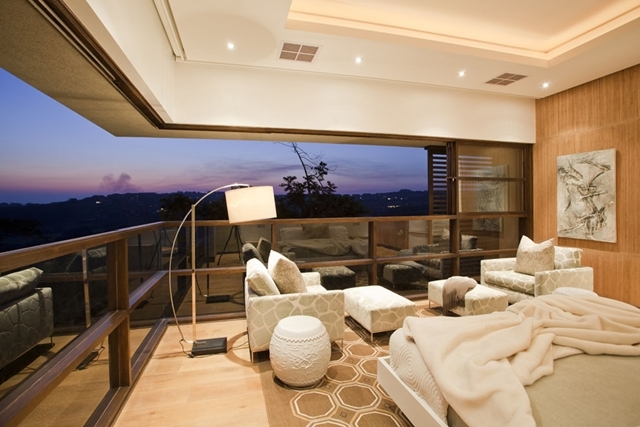 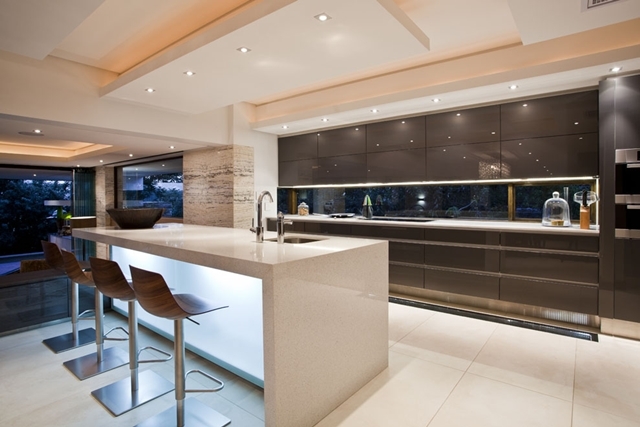 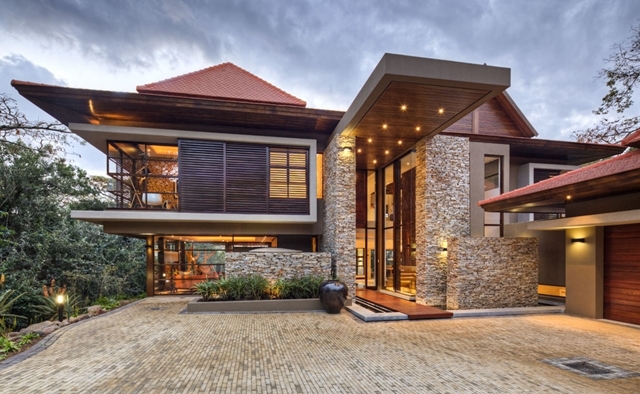 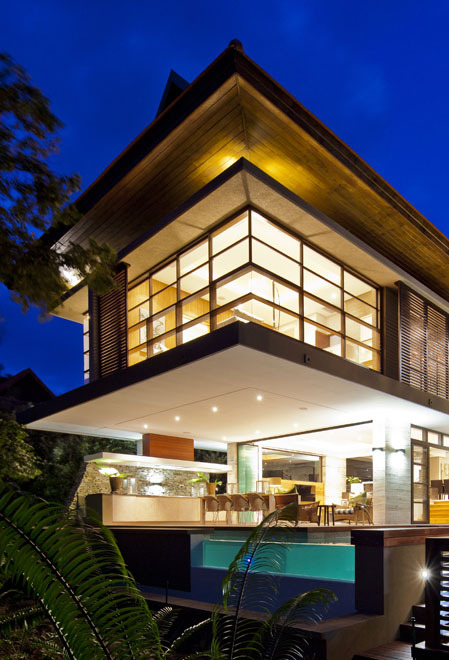 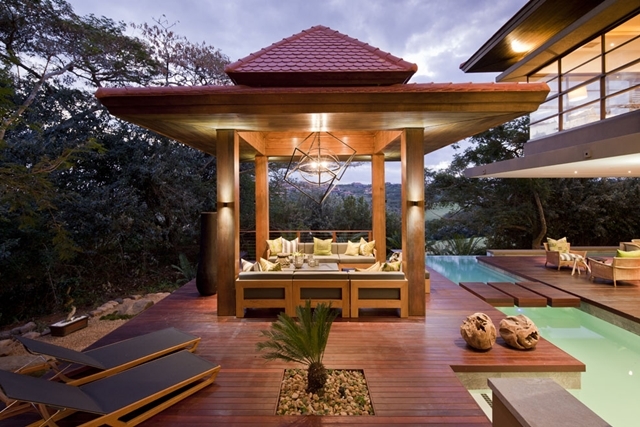 "The clients requested that we create a dream house for their site in the Zimbali forest estate. 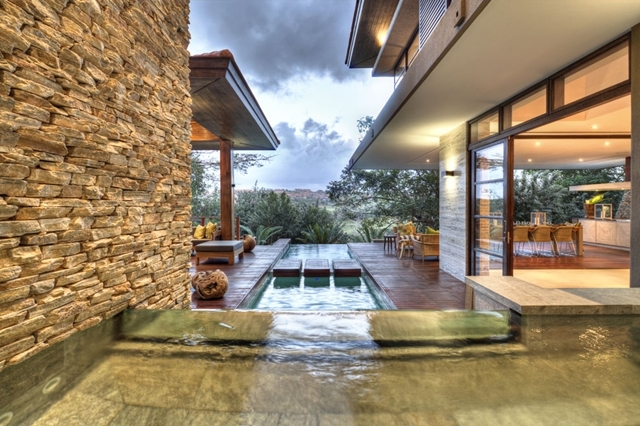 Several bodies of water, including Koi ponds, water features and a rimflow swimming pool appear to coalesce into one, and flow through the house and out into the forest. 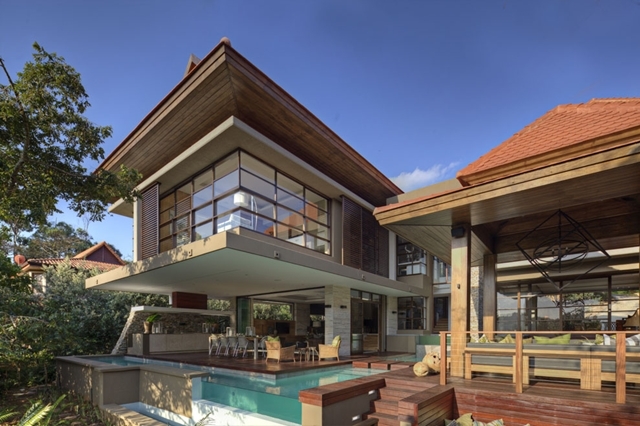 The stacked roof is fragmented and linked with flat roof slabs, in correspondence to the spatial arrangement of the rooms below, which both scales and articulates the massing of the house. 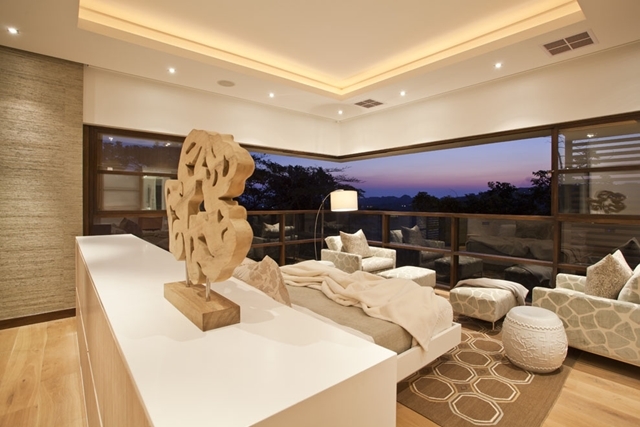 The main bedroom suite cantilevers six metres over the patio below, providing protection from the weather, as well as “wow” factor. 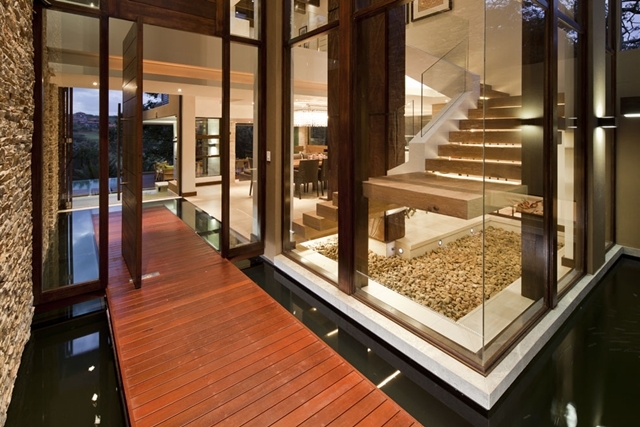 Large amounts of glazing optimize views of the indigenous bush that encapsulates the house, and together with the palette of raw materials including natural timber, off shutter concrete, water and natural stone cladding, offset the clean architectural lines with a warmth and Zen like ambiance."